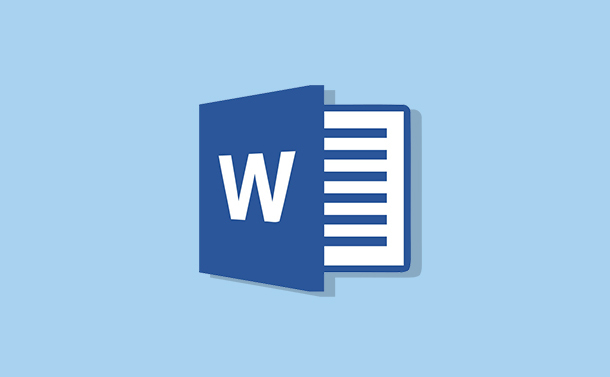 Microsoft Word is one of the best and popular Office tools used worldwide. The tool is famous for its editing features and also for providing protection for its files. Removing password from a Word file is simple if you know the password. However, if you have forgotten the password for your Word file and want to access it, don’t worry, we have a solution for that as well. There are a few ways to remove password from Word document 2007, 2010, 2013, and 2016. If you know the password for your Word file, you can remove password from the Word document with ease, let us check out how! Step: 1 Navigate to Word File whose password you want to remove. Step: 2 Reset the Password. There are different versions of MS-Office, the password setup process could be a little different with every version. Step 1: Open document for which you want to change/remove a password. Step 2: Click File. Now from the page, click Info-> Protect Document. Step 3: You will get a drop-down list, choose Encrypt with Password. Step 4: You will get a dialog box headline – Encrypt Document. Step 5: Remove password from password box and click OK. Step 1: Open a document for which you want to remove the password. Step 2: Locate the Office button, from the top left corner and click it, then select Prepare and from the drop-down menu, click Encrypt Word file. Step 3: Now, you will get Encrypt Word file window, remove password from password box. Click OK to save changes. Step 1: Once you have opened the document, go to File, then click Save As. Step 2: Now locate Tools from the top right corner of the save dialog box and click on it. Step 3: Click Security Options. Step 4: The Security Options window shows a number of options. Step 5: Leave the box under password blank or make it blank if there is an encrypted password. Step 6: Click OK to shut the Options Window. Step 7: Now name your file and click Save to confirm the changes. If you happen to forget the password for your Word document, then getting a third-party software is probably the best option available. One of the best tools, Word Password Genius will help you to recover password for Word document. It is compatible with all versions of Microsoft Word. Step 1: Download and run Word Password Genius on your PC. Step 2: You will get Word Password Genius, click Open to get the encrypted file to open the tool. Select Password recovery type. Step 3: Click Start to recover password for Word Document. You will successfully retrieve the password once the process is completed. Note: Now, that you have got the password, you can use the first method to remove the password from the Word document. So, in this way, you can remove password from Word document 2007, 2010, 2013 and 2016. Try it and let us know if you face any trouble while decrypting your Word document. How to Snooze Your Gmail?